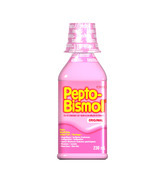 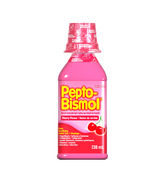 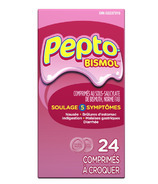 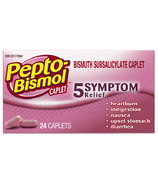 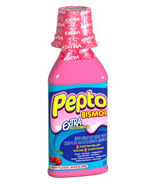 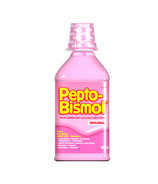 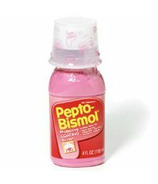 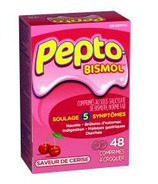 Pepto-Bismol provides effective relief of multiple stomach symptoms. 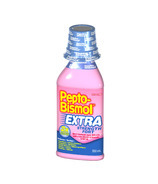 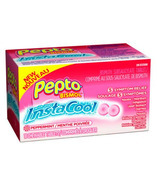 Available in liquid, chewable tablets, and caplets, Pepto-Bismol treats diarrhea and provides fast relief of upset stomach, nausea, heartburn, and indigestion due to overindulgence. For more than 100 years, consumers have found relief for stomach problems with soothing pink Pepto-Bismol. 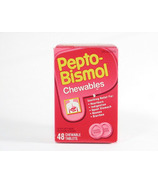 Pepto Bismol has you covered - no matter what your belly woes.